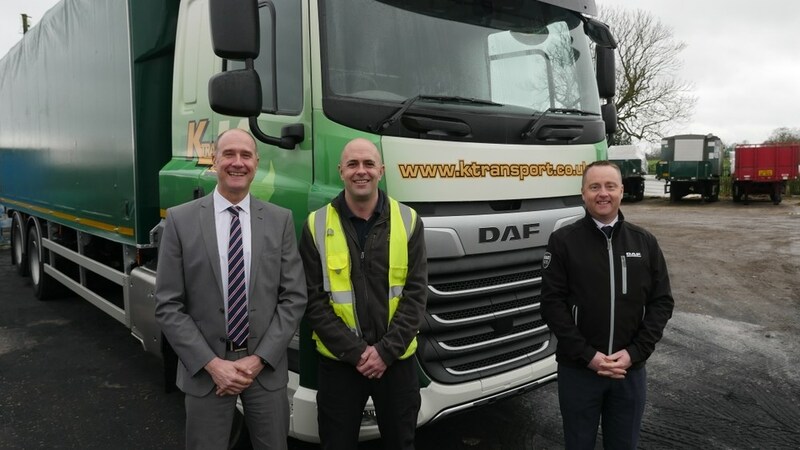 Midlands-based K Transport Services has acquired new trucks, supplied through Greenhous Commercials, which has been supplying the business for more than 20 years. 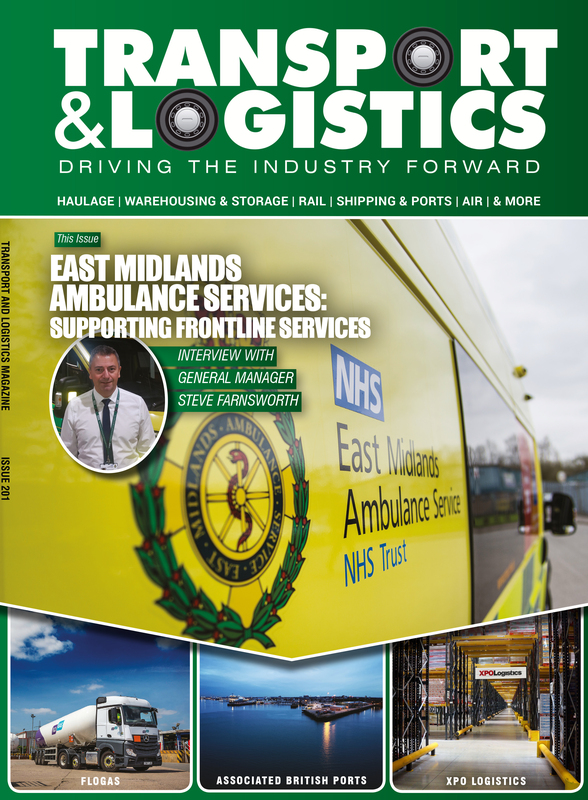 It now operates a fleet of more than 80 vehicles and 130 trailers from their sites in Coven and Planetary Road, Willenhall to various customer premises. The latest DAF vehicles received by K Transport are six FTG XF 480 SPACE CAB tractor units and two FAS CF 340 26T SPACE CAB rigids with Fred Smith slidaflex body. All have the new DAF Driveline incorporating the latest ZF Traxon automatic gearbox to improve fuel efficiency. “Probably 98% of our fleet are DAF trucks mainly XF tractors and CF 26T rigids. We are looking to renew our fleet as investment allows and this will have a marked effect on the effectiveness of the vehicles, emissions and fuel efficiency and comfort for the drivers. We are moving the fleet towards automatic transmissions,” said Dave Preston, fleet maintenance manager for K Transport. “The comments that have come back from our drivers have been very complimentary. 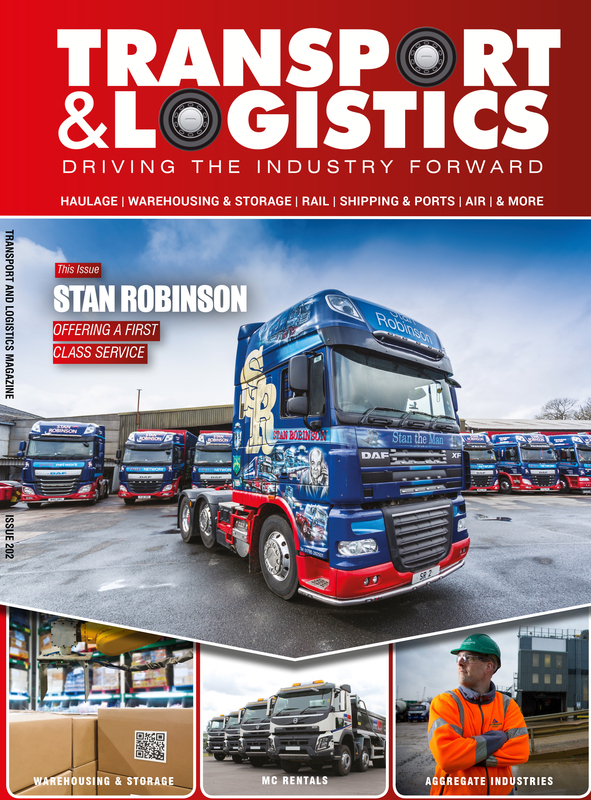 They report the cabs are more comfortable and the DAF trucks are more responsive at junctions with the gear box being a marked improvement. The drivers are competitive with their driver performance scores and the new DAF’s deliver a much better fuel consumption through the technical improvements that in turn aid the driver to be more efficient. 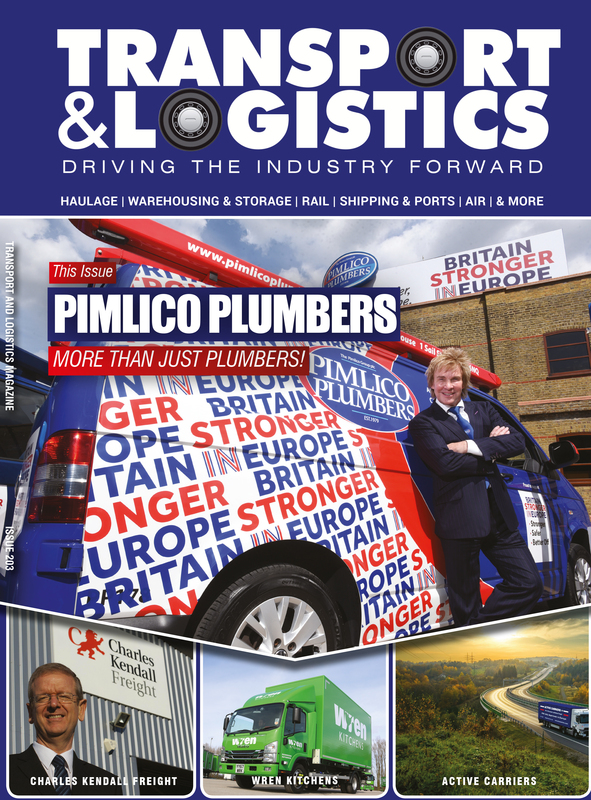 “A saving of half a mile per gallon of fuel on a vehicle can be worth as much as £5,000 a year. Our drivers are shaving over a mile a gallon off on average which all helps the bottom line. The new DAFs are proving to be very reliable,” he added. Dave has had 20 years in the job and respects the partnership with Greenhous, dealing mostly with Rob Binnion, Greenhous Commercials Truck Sales Manager, for truck sales and the body building. Working with Scott Westwood, Greenhous Commercials fleet parts sales manager, Mr Preston ensures that there is always a full complement of spares in stock and Greenhous operate a multiple delivery per day of requested parts from their depot in Wolverhampton.